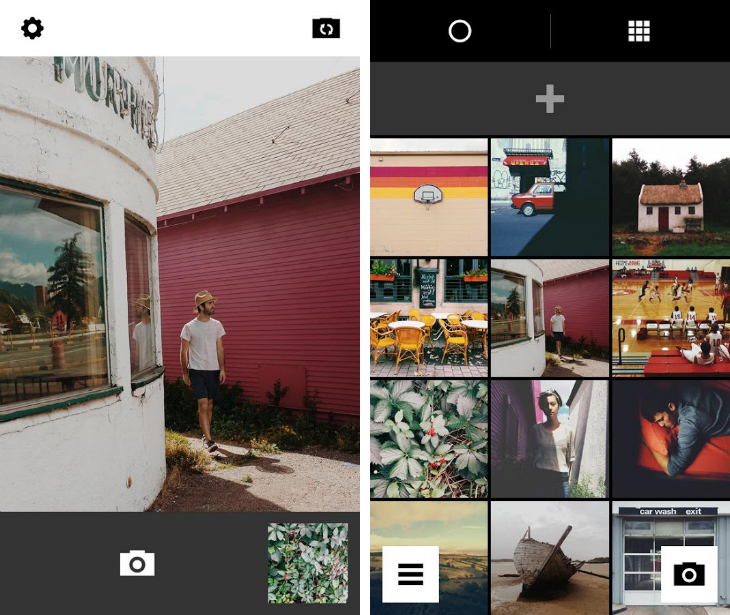 VSCO Cam is now available on Android, giving mobile photographers access to its wide array of stunning, pro-level filters and editing features. The app is free to download, with optional filter packs via in-app transactions, and is supported on most smartphones and tablets running Android 4.0 (Ice Cream Sandwich) and up. VSCO Cam is a sublime photo-editing app on iOS, with subtle filters that give your shot the color cast usually reserved for RAW files spat out by a full-frame DSLR. The Android app is almost identical to its iOS compatriot, with intuitive sliders for changing the intensity of the filters. 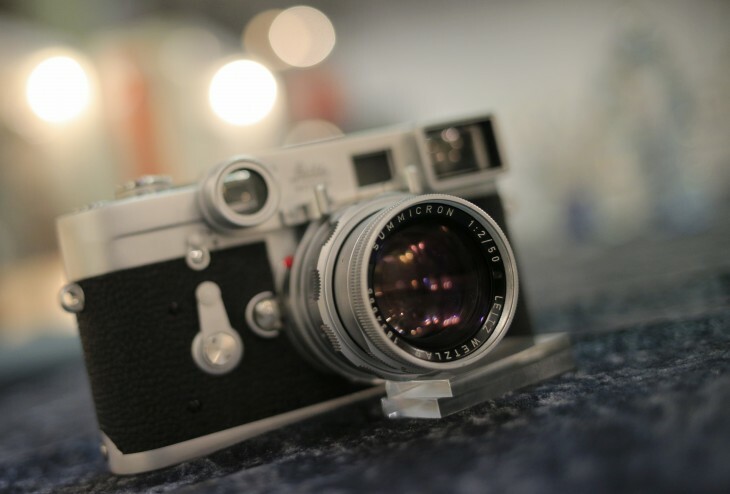 In addition, VSCO Cam also offers the usual array of contrast, temperature and crop options. Once you’re done, the app lets you instantly share the finished photo to connected services such as Instagram, Facebook, Twitter and Google+. The app also supports a shooting mode, although it does little to set itself apart from other Android photography apps. For the editing features alone though, this is worth checking out.